Porto is a charming little city, with a history that is closely linked to that of Portugal. This lovely city has a real genuine feel, and the people are friendly and welcoming. This warm welcome, nearly unheard of in other European cities, makes Porto a truly atmospheric place. Porto also offers the unusual opportunity to discover Portuguese cuisine. The beauty of the city’s architecture and the traditions of the local people also encourage people to travel here. 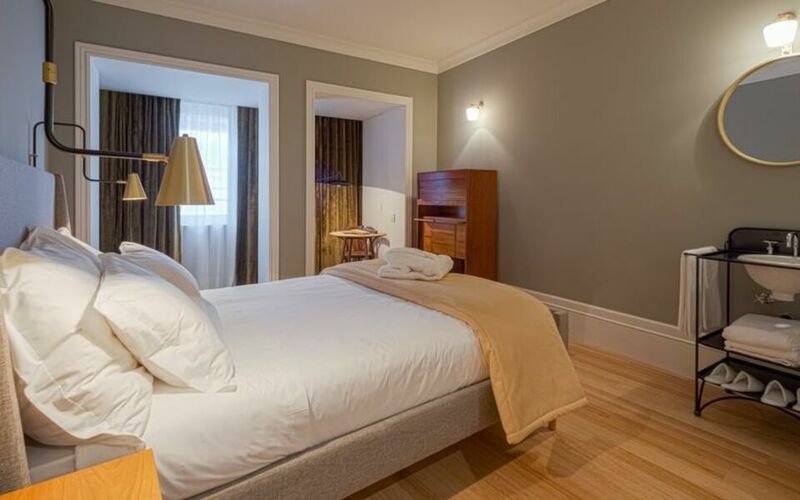 The Porto A.S 1829 Hotel is a romantic hotel in Porto, located in an older but perfectly renovated building, in the heart of the old town. 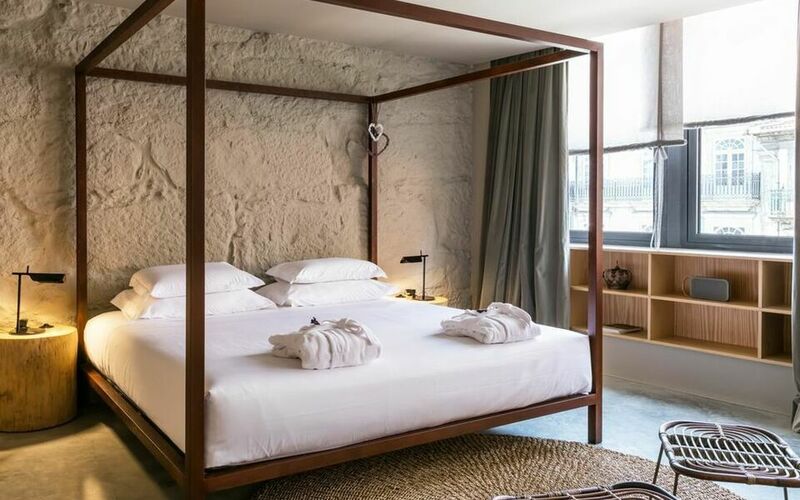 This romantic hotel is located only a few minutes away on foot from the main tourist sites in Porto, including the Sao Bento Station or the Tower of Clerigos. 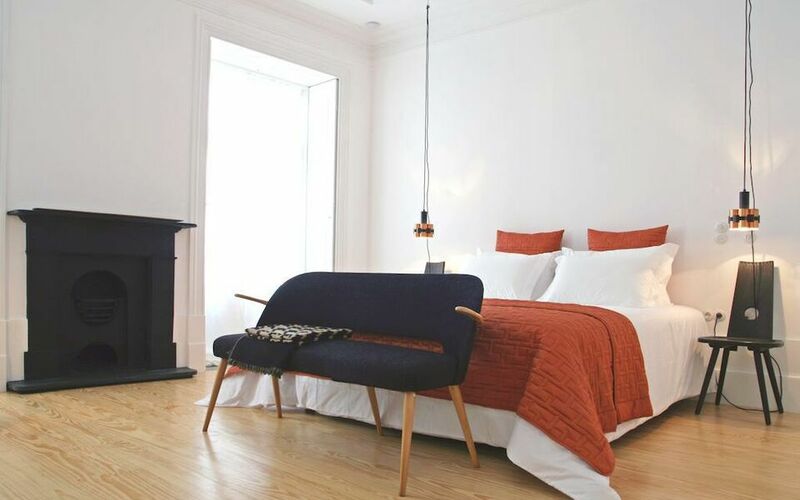 Malmerendas Boutique Lodging is a charming boutique hotel in Porto, Portugal. The historical building has been entirely renovated inside. The hotel is 3 minutes away on foot from the Bolhao metro station and is right next to the famous Bolhao Market. Very easy to get to, the Boutique hotels in Porto also boast direct access to the Sao Bento Station. Armazém Luxury Housing is a Bed and Breakfast in Porto, Portugal, which enjoys a privileged location along the river. The hotel is ideal for visiting the Igreja da Misericordia Market, which is just nearby. 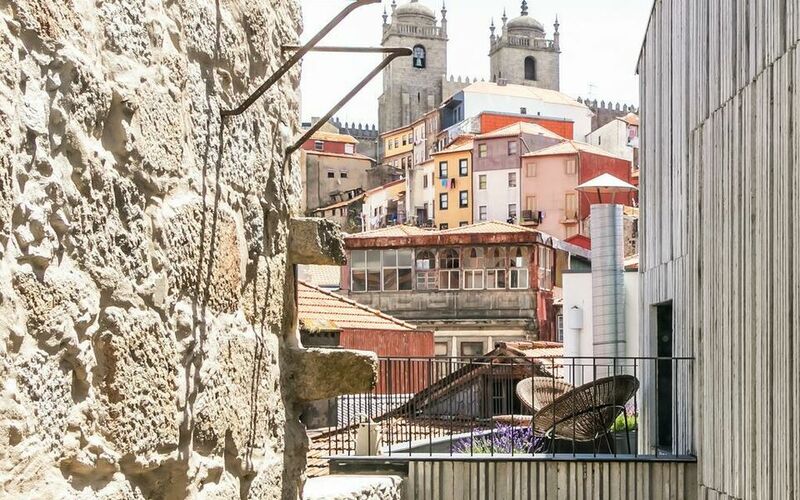 Other important tourist sites can also be found near this Bed and Breakfast in Porto, such as the Cathedral of Porto Caves Sandeman or the Porto Museum. Rosa Et Al Townhouse is one of the most popular Hotels Branchés in Porto. Its numerous and spacious suites have a stunning view over the city of Porto, notably over the gardens and city centre. This Hotel Branché in Porto is very close to the Tower of Clerigos. 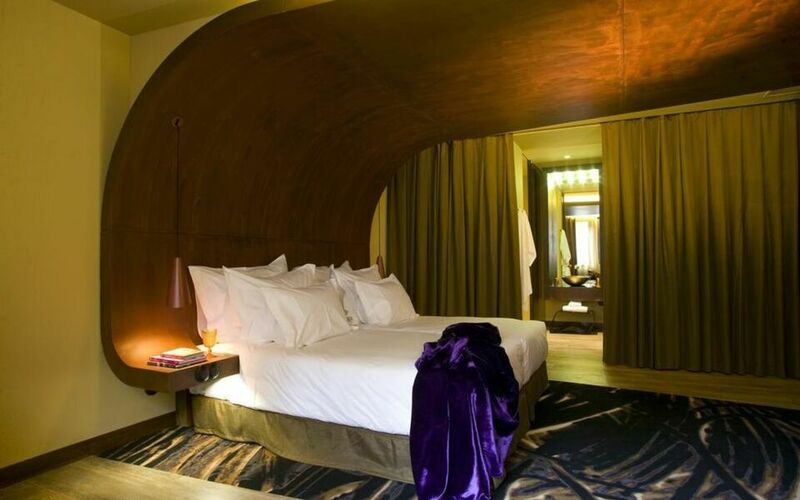 Hotel Teatro Porto is a 4-star establishment located right in the centre of Porto. 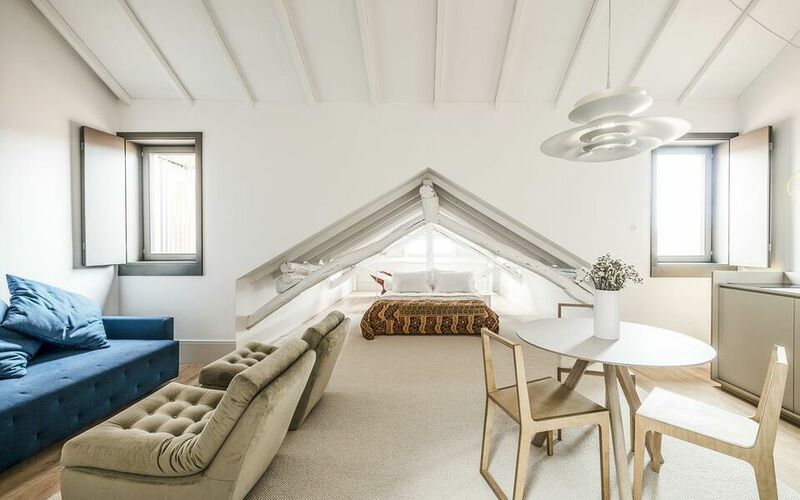 This Design hotel in Porto is the ideal place for a quick visit to the historical part of the city, as some of the main tourist sites are located in the surrounding area. These include the monument dedicated to Peter IV of Portugal and the Cathedral of Porto Caves Sandeman.